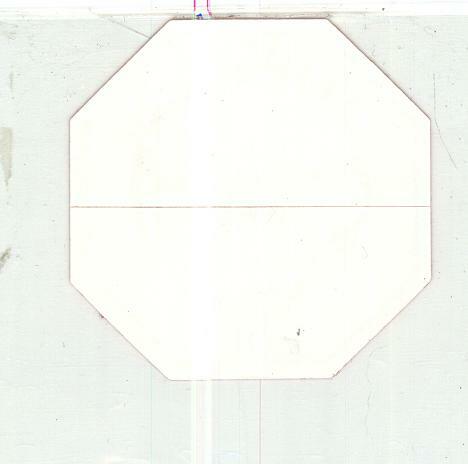 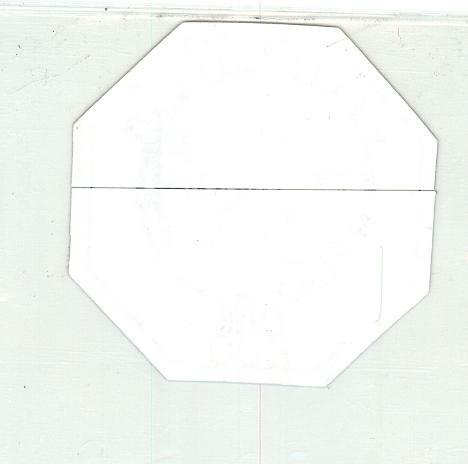 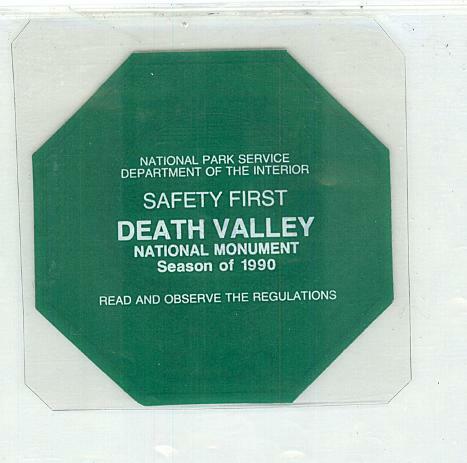 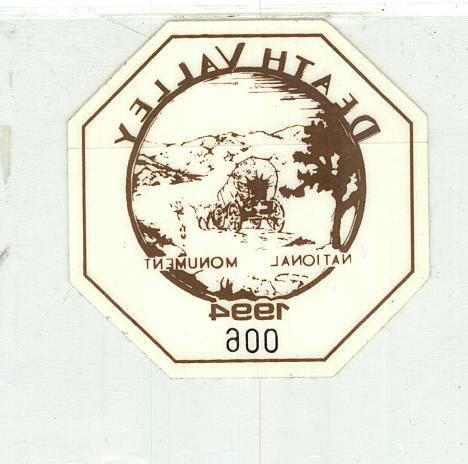 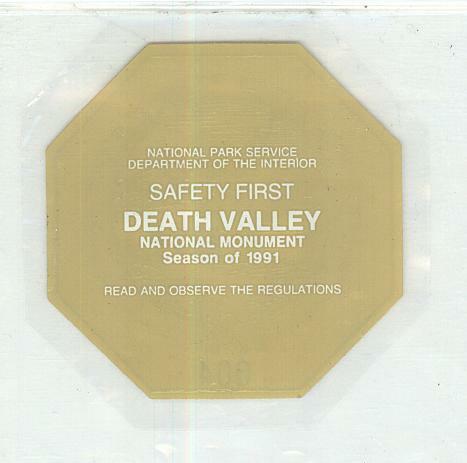 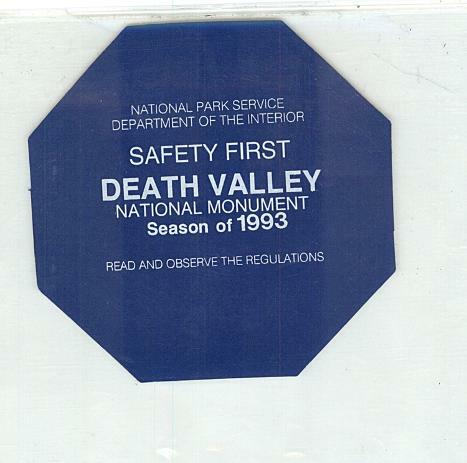 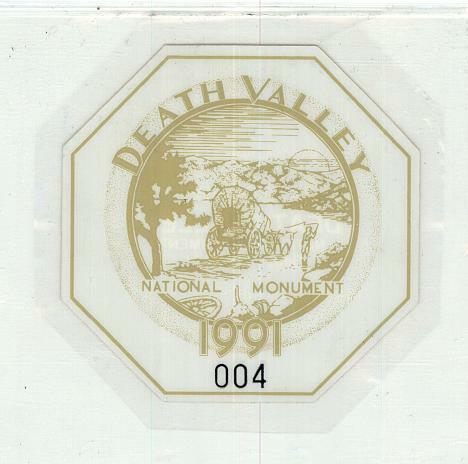 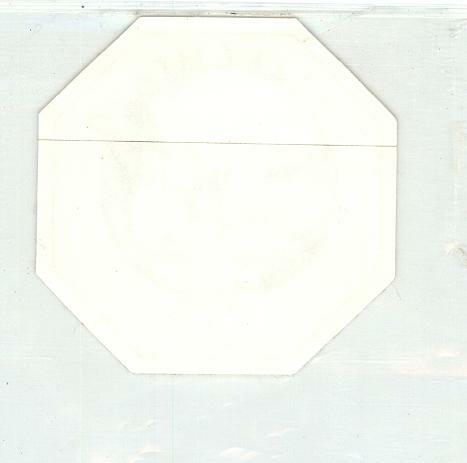 In the late 1980s and early 1990s, Death Valley Superintendent Ed Rothfuss reintroduced the historical stickers to the park. 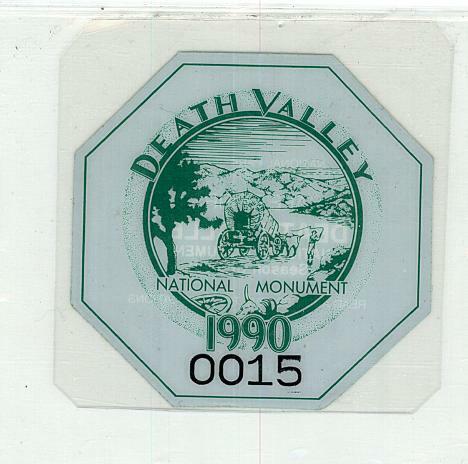 They were once again used to show which vehicles had paid the admission fee. 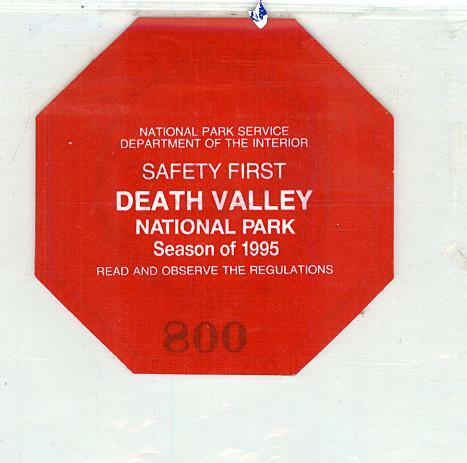 Ed was one of the original collectors of the park stickers and is now retired and owns a bookstore near Glacier National Park.